Important Note: The recipe below is ONLY for the cake. 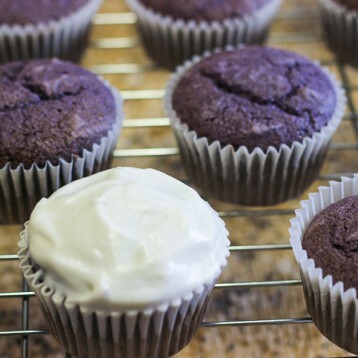 You can pick whatever frosting you’d like as long as it is light and mildly sweet to avoid overpowering the flavor of the cake. 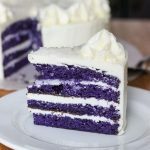 This Easy Ube Cake Recipe is for the non-bakers, the small city residents without a Filipino bakery, and people who don’t have much time but still want some good ole’ pinoy sweet Ube Cake. 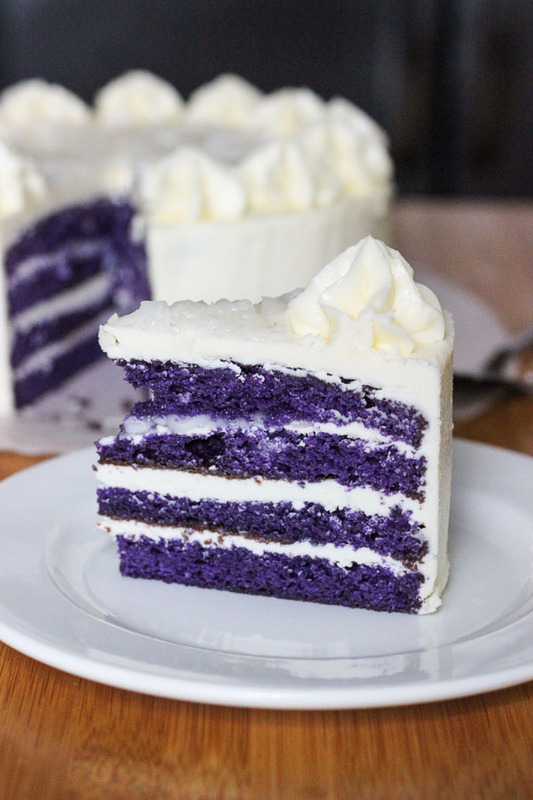 Now, it might not be as good as Nanay’s or Lola’s but I tell you, this Ube cake will be your own. You’ll take it to parties, bake it with your kids, and bake it for special occasions. Any American brand white or yellow Cake Mix can used for this recipe to make it easier for the amateur baker. 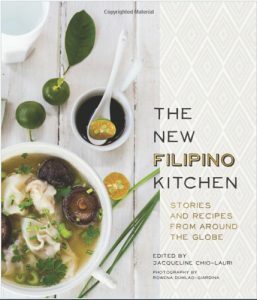 The result is a cake that’s sweeter in flavor with a denser texture compared to the Filipino version. 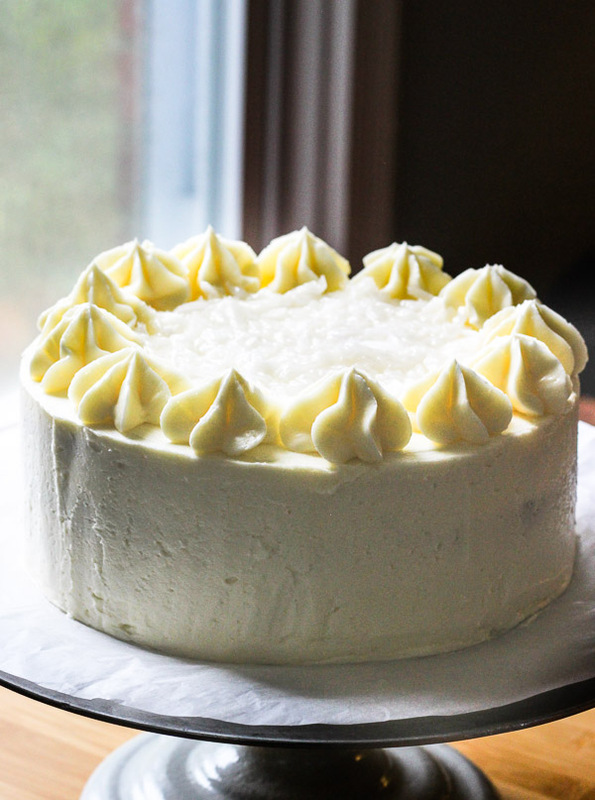 The easiest and fastest way to bake and serve this cake is to use store bought whipped cream. Bake the cake, leave it to cool, then spread that whipped cream like you milked the cow yourself. Own it. For this cake, I used Handle the Heat’s awesome Swiss Meringue Buttercream recipe with less sugar ( 1 cup instead of 1 1/4 cup). 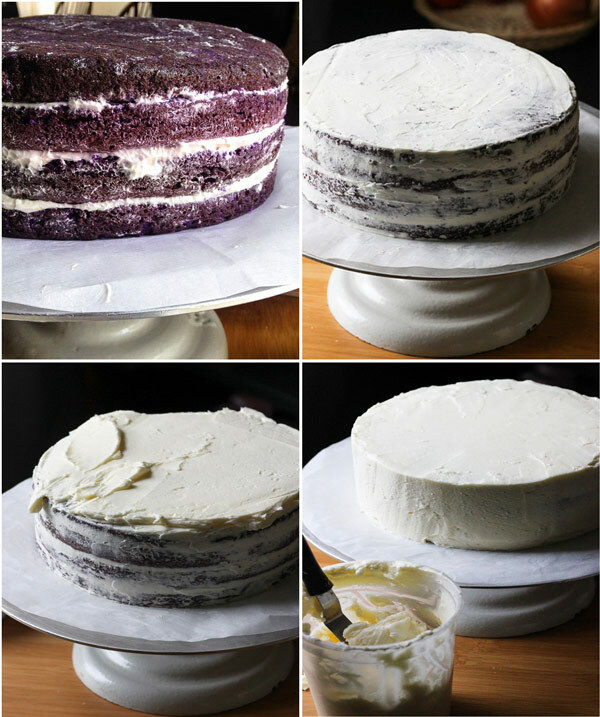 An easy Ube Cake recipe for amateur bakers or for people who want to save time in the kitchen. 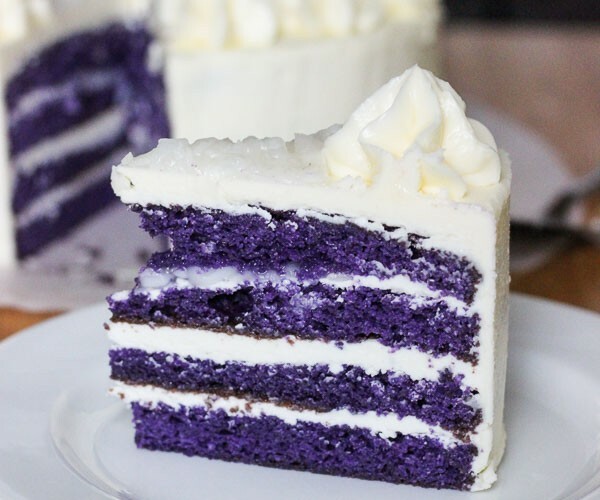 This easy Ube Cake – Purple Yam Cake is sweeter in flavor with a denser texture compared to the Filipino version. Cake is done when a cake tester (toothpick, knife, or fork) comes out clean when cake is pierced in the middle. 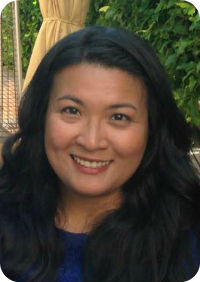 Thanks Carol, it is a scrumptious cake!